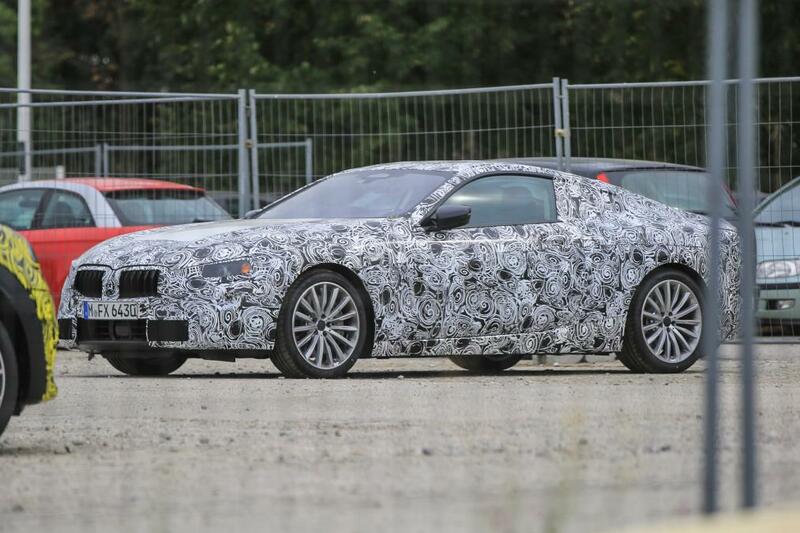 German carmaker BMW, who is locked in a battle with compatriot Mercedes-Benz for the title of the world’s most successful luxury automobile builder, is aiming to best the S-Class coupé by reviving the 8 Series. 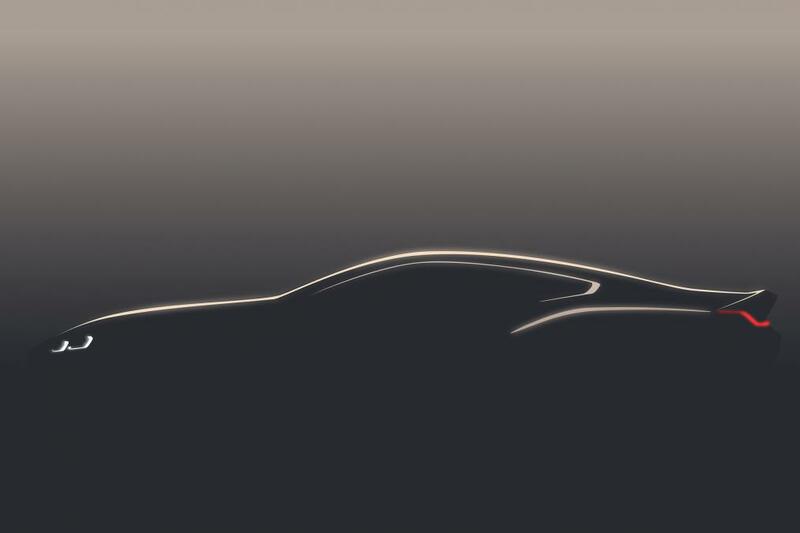 There have been rumors flying around since 2013 that a new 8 Series was on the cards, but this week, BMW’s chairman, Harald Krüger, confirmed the car is coming in 2018 and that a concept version will be unveiled as the centerpiece of this month’s Concorso d’Eleganza Villa d’Este classic car show. It’s been almost 20 years since a car rolled off BMW’s production line with an 8 Series badge and back then, the car was meant to be a cossetting GT complete with a very torque-y V12 or urgent V8 under the slopping hood. It was good enough for Will Smith to namedrop in his 1997 hit song “Gettin’ Jiggy Wit It” but clean-cut rapper endorsements weren’t enough to help it stand out from true GTs from the likes of Jaguar, Aston Martin and Mercedes, and over the course of its 11-year lifespan, BMW sold just 31,000 examples. But times change. Over the past decade, BMW has firmly established itself as the world’s leading luxury carmaker, wrestling the title from Mercedes along the way. However, the Three-Pointed Star is in the ascendancy and much of that is down to the success of models like the S-Class coupe and cabriolet and by taking individual vehicles, like the flagship AMG-GT and using them as the foundation for an entire range of dream cars. At the moment, Rolls-Royce is fulfilling BMW clients’ dream car demands with the Wraith coupé and Dawn convertible, and while BMW is working in partnership with Toyota on a two-seat sports convertible penciled in for launch next year, it also needs to offer an automotive object of desire at the very highest level of its model range. Therefore, a lot is riding on the new 8-Series and we won’t have long to wait to catch a first glimpse of what BMW believes it will take to retain the luxury car crown until the end of the decade, as the Concorso d’Eleganza Villa d’Este officially opens to the public on the banks of Lake Como, Italy on May 26.